Prayerlessness may be the most serious sin problem in the church today. Why do I say that? Because the absence of prayer is fueled by prideful independence, which God actively opposes (James 4:6). Who among us wants to be a practical enemy of God? I don’t think any of us would answer “Yes.” And yet, I’m afraid, we tempt God to oppose us more often than we realize. Too often prayer is an afterthought, but it was not to the New Testament church. Far from being a leftover offered to God once their primary energies had been dispensed on the “more urgent” activities of church life, prayer was considered by the early believers to be a staple they could not live without. They were truly God-dependent people. Therefore, I wrote this book to help us learn from their example, to cultivate a spirit of God-dependency among us, and to teach a basic theology of prayer that every believer can embrace. Having been in pastoral ministry for over 25 years, here are three specific observations that prompted me to write Pray About Everything. 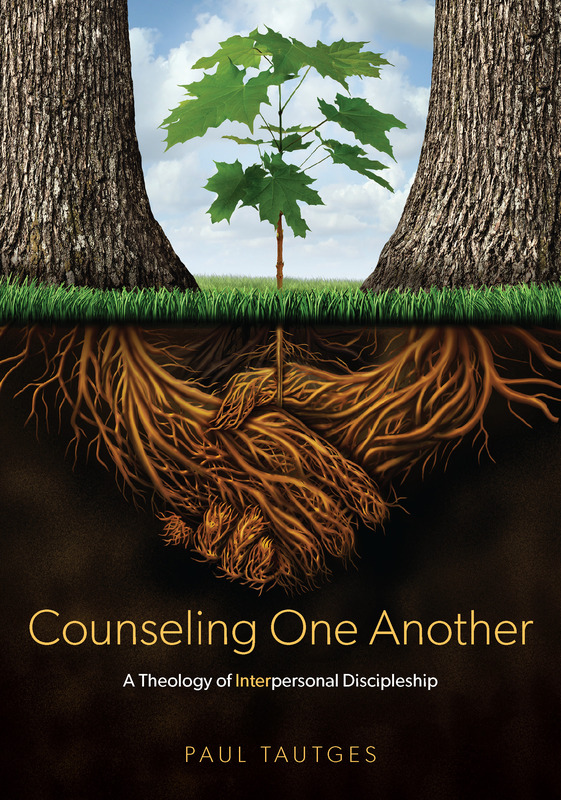 Continue reading the original post at the Biblical Counseling Coalition website. 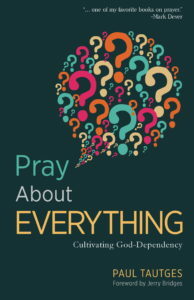 You may also be interested in my other book on prayer, Brass Heavens, which explains six reasons our prayers sometimes go unanswered.